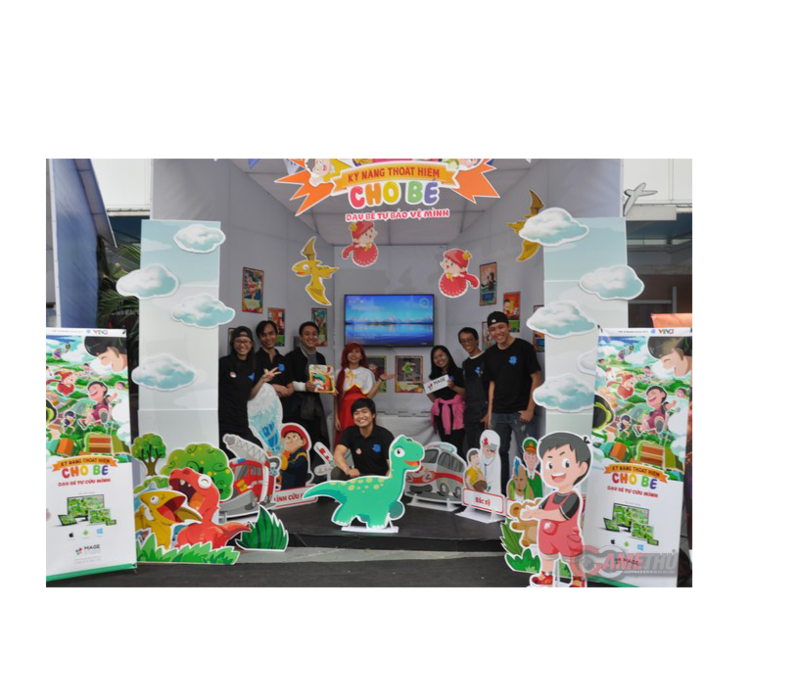 Founded in July 2013 by a group of technical experts based in Vietnam and Australia, Mage has developed a series of gamification products for preschool and K1-5 children as well as successfully implemented contracted educational projects. As a non-traditional game studio specialized in e-learning, kid education we are confident that we in the best position to support our client in the domain. The value proposition, which Mage brings to our clients, is the strong knowledge, experience in the domain that is able to translate to the tangible outcome that satisfies our clients needs. Our expertise comes from our collective experience from senior staffs, working for multi-national enterprises. We are eager to try new things and love applying our knowledge to create social benefits and innovative values. Do not hesitate to contact us and tell us what you need. Being a technology company that works in the most innovative and changing domain, we understand that human resource is the key of the company success. Therefore, we have built our business around a core team that is combination of deep skills in the domain, solid delivery experience and industry thought leadership which bring us to a level of confidence of the successful implementation for any project that we are engaged.